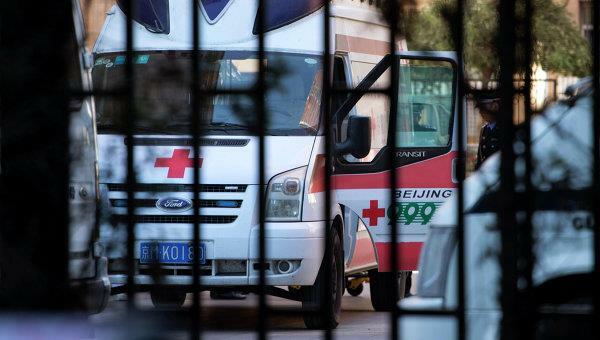 (MENAFN - Trend News Agency) A car plowed into a group of pedestrians at one of the crossroads in China's biggest city, Shanghai, on Sunday, injuring a total of 10 people, one of whom later succumbed to his injuries, local police said, Trend reported citing Sputnik. According to the police, the incident took place at 9:28 a.m. local time on Sunday (01:28 GMT). A 31-year old man who was driving the car is believed to have lost control of the vehicle and rammed into the people. ​The police have launched an investigation into the incident and the driver has already been detained.